This unique time piece has been created for men of action. 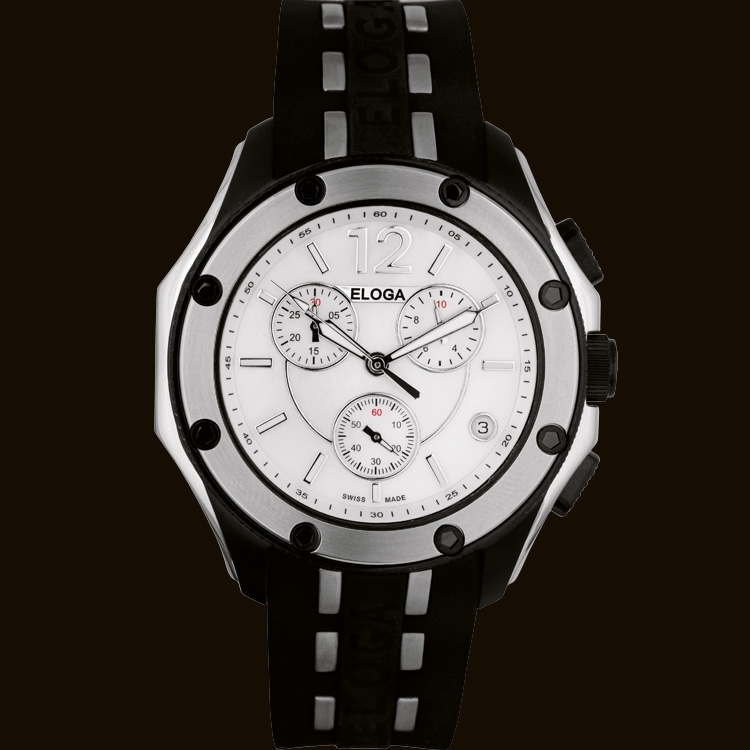 Speed by Eloga, as the name reflects it, is a watch for all occasions. This unique watch was created as a tribute to the ocean explorers and all water sports athletes and amateurs. Speed by Eloga is designed for those who want to enjoy a water sports watch (up to 5 ATM), as well as an elegant luxury watch for day wear and evening occasions.